﻿ Hotel Ibis World Square, Sydney | FROM $98 - SAVE ON AGODA! "Location was best part of our 4 day stay, next to Thai Town..."
Have a question for Hotel Ibis World Square? 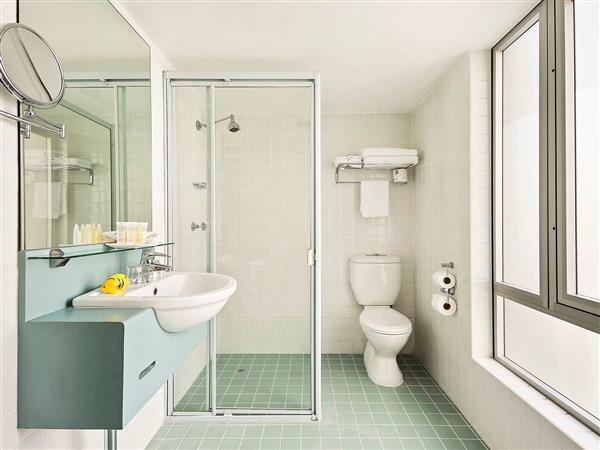 "This is likely the best value hotel in central Sydney." 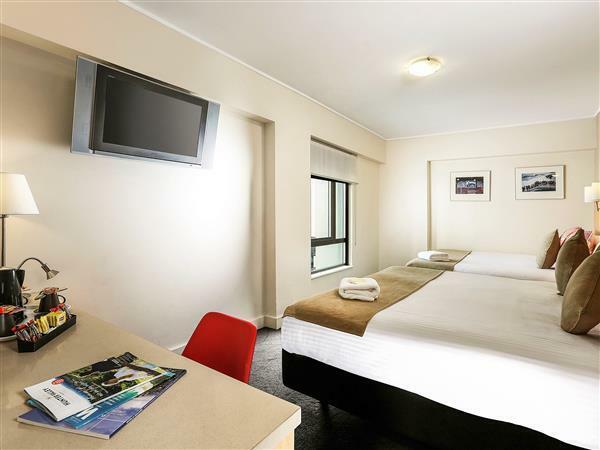 "Good hotel in good location in the heart of Sydney"
Located right in the heart of Sydney, next to the World Square Center, you are within easy walking distance to Darling Harbor, Cockle Bay, and Chinatown. 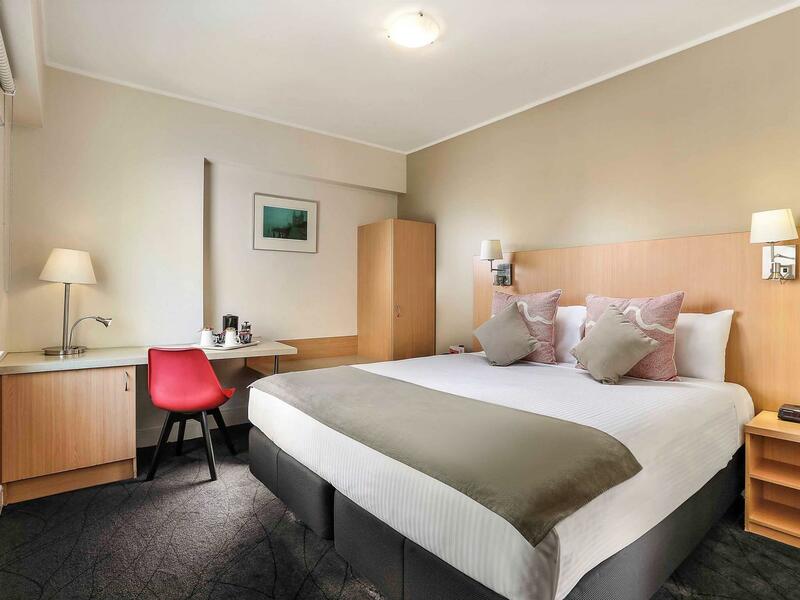 Hotel Ibis World Square is moments away from Sydney’s vibrant entertainment and shopping precincts. The Monorail, Sydney Light Rail, and Central Station are all nearby, providing easy access to the city and beyond. 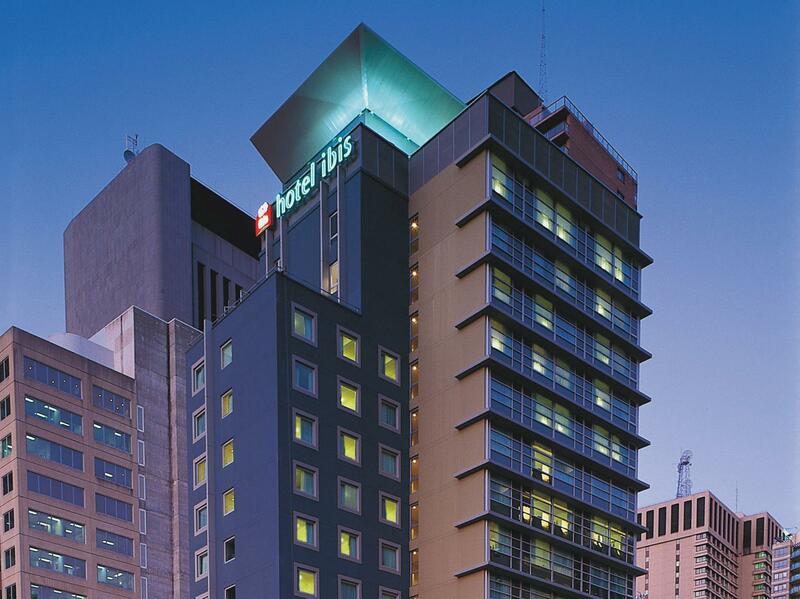 Whether on business or leisure, Hotel Ibis World Square is a perfect location to explore and enjoy Sydney. All 166 rooms have recently been refurbished, boasting flat screen LCD televisions, high-speed broadband internet, and in-house movies. Enjoy a great buffet breakfast at iBistro every morning in a historic room decorated with Aboriginal art. Relax at iBar on the ground floor over a couple of drinks with your friends in the evening. Additional features for in-house guests include access to a mini gym on-site and 24-hour room service. 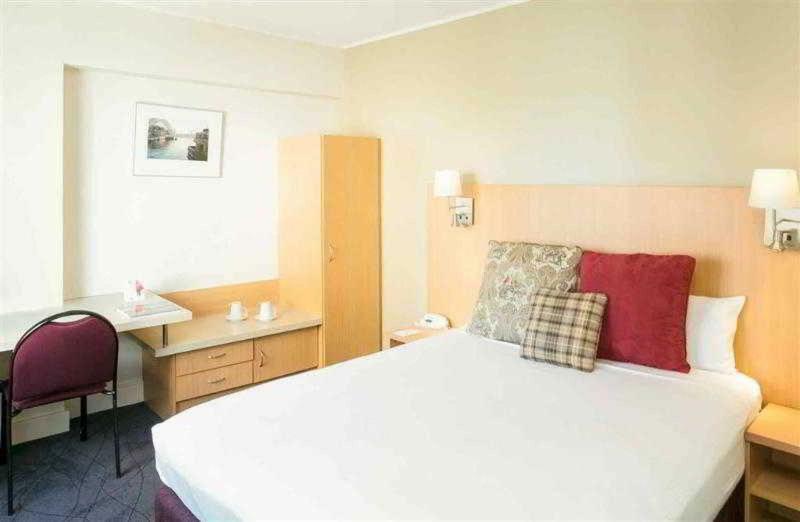 "Location was excellent with great food and supermarket near..."
The place is situated at all the essentials and easy access to places of interest. The hotel allowed me to have early check in as my room was available! This sure is a perk if you arrive at 6am! All else is good in the room except it was a little dusty. The bed sure is comfortable. This is the basic need after the whole day out. Sound proofing needs to be up. Always a good & convenient stay. Good service from all employees. Fairly long wait at front desk, problems using the elevators, small rooms were clean and functional but queen mattress was really soft. Location was best part of our 4 day stay, next to Thai Town and shops galore. The air-con was noisy but the staff was unable to do much, although they were apologetic. Location was excellent with great food and supermarket near by. It is also a short walk to Central train station. Cole is just opposite the hotel. Good location. Nearby pub has loud live music till early morning. Bed is very soft. I had never traveled in Australia before. I booked this hotel because of location. I was tired when I arrived the hotel. Staff at front is good. I could check-in early. I had one problem that the carpet was wet but I didn't sleep on the carpet. Good location. Close to world square and thai town. Room is not too big but comfy enough. Clean and nice. Fitness room is small and luggage storage room is a bit stinky. The receptionist is eagerly to help. This is our 3rd time visiting Sydney. Surprisingly, we discovered the location of the Hotel is much suitable for our daily activities. We enjoyed very much of our stay even there were 2 days of rainy days. Remember to borrow an umbrella from the reception, the staff are very helpful. 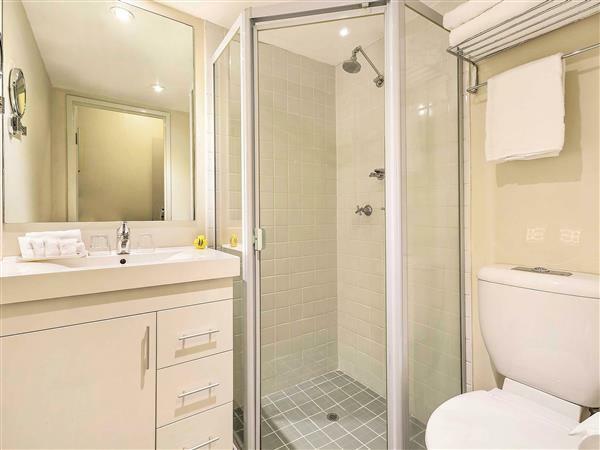 Well, the stay was superb, clean room and bathroom, value for money (we got winter deal special), some staff performance were superb, some are so-so, really great location, not so spacious (but this is Sydney, what do you expect? ), can't complain tho, I will stay again for sure. i thought this hotel was inside world square, but no. it's opposite it. damn google maps :p nevertheless the location is fantastic. it's near the sites i wanna head to and within walking distance from the free city shuttle. Easy access to transport & food court. But you can hear the pub noise from the streets at mid night. The twin room was so small my friend and I could barely move! Dated cheap furniture as well. Good location though. Situated at a good location although the name "world square" misleads you to think the hotel is winthin the world square complex when its not and is actually opposite it. Its a VERY basic hotel with a very small lobby. If you just want a bed to sleep on then this is the hotel for you. It felt more like a motel than a hotel esp. one with the Ibis name attached to it. Shower isnt enclosed so the whole bathroom gets wet when you take a shower. I definitely wont stay at this hotel again. I am surprised that guest need to pay for storage on the basement level. Ibis World Square is the only one hotel asked guests to pay for storage when they have already checked out but still want to look around before their flight. Other than that the hotel is good and the staff are also friendly and helpful.